Living Portrait by Margaret Sutton. Illustrated by Pelagie Doane. New York. Grosset & Dunlap. 1947. Hardcover. Good with no dust jacket. Edgewear. Red tweed cover. Judy Bolton Mystery 18. 208 pages. 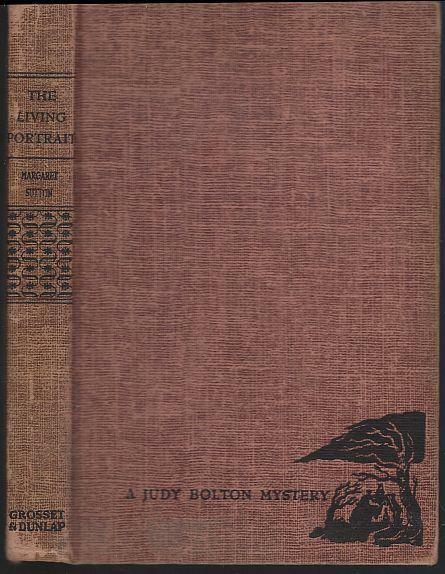 Items Similar To "Living Portrait by Margaret Sutton Judy Bolton Mystery #18 Red Tw..."